The LGARO electronic cigarette line is a tobacco smoker's salvation. The LGARO e-cigarette emulates the appearance and the experience of a traditional cigarette without tobacco; no tar, carbon monoxide, nor other harmful toxins. The LGARO e-cigarette experience is a matchless one, each electronic cigarette vaporizer includes a soft filter and ash-like tip and is the exact same size and feel of a traditional cigarette, which allows the smoker to satisfy his/her oral fixation. Each LGARO electronic cigarette provides up to 180 puffs per e-cigarette vaporizer (Based on two second inhalation). 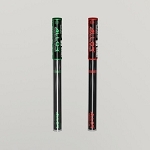 LGARO e-cigarettes are available in traditional tobacco and menthol flavored electronic cigarettes. 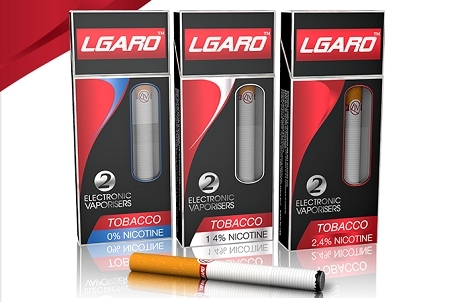 LGARO e-cigarettes are available in traditional tobacco flavored and menthol flavored electronic cigarettes. Looking for a non-nicotine e-cigarette alternative? 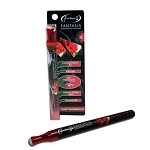 Try our Hipnotic E-Hookah or Zuzi Shisha Stick line of electronic vaporizers. Hipnotic E-Hookah vaporizers and Zuzi Shisha Stick electronic cigarettes come in over 15 exotic flavors and are tobacco and nicotine free.